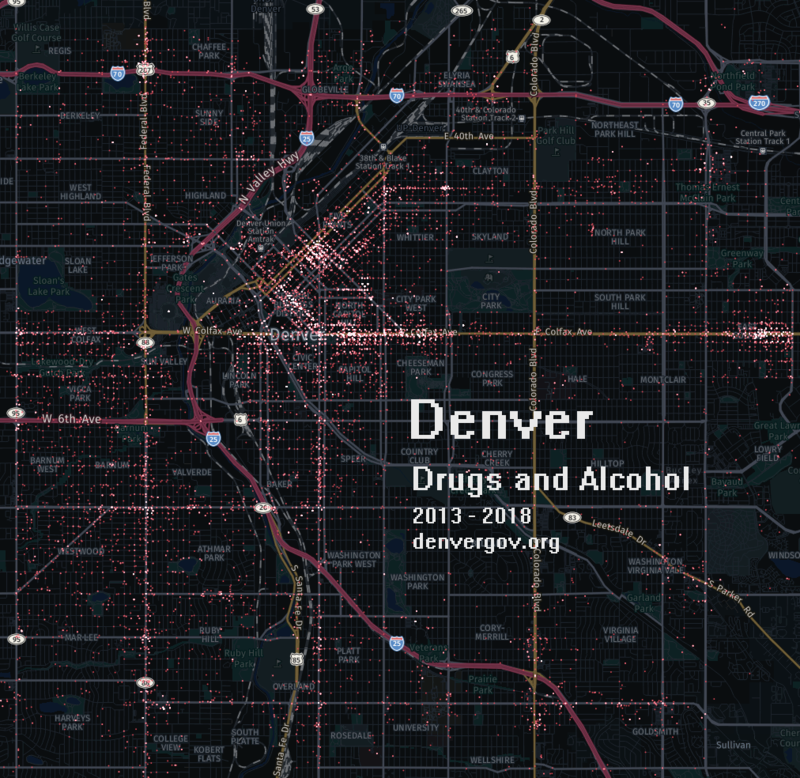 A look into the Denver police department’s incident reports containing an offense category of “drug-alcohol”. The time ranged used spans from 2013 through 2018. 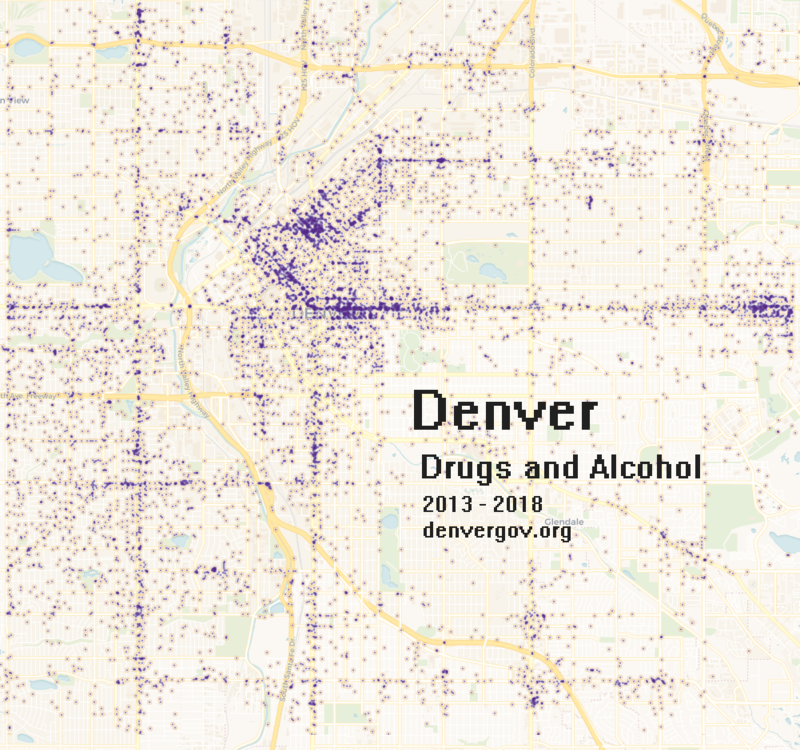 The data is from denvergov.org. This entry was posted in DataViz on 03/21/2018 by MantasCode.